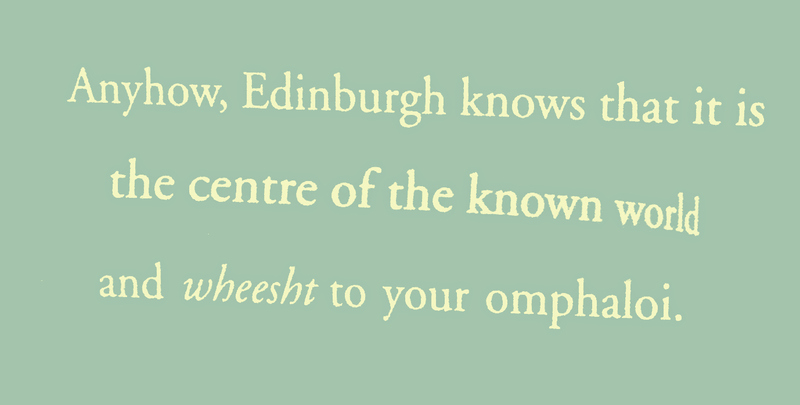 A few years back I had lunch with Candia McWilliam in Edinburgh . I was spell-bound by her. Candia McWilliam lives with blepharospasm. Candia is a writer. 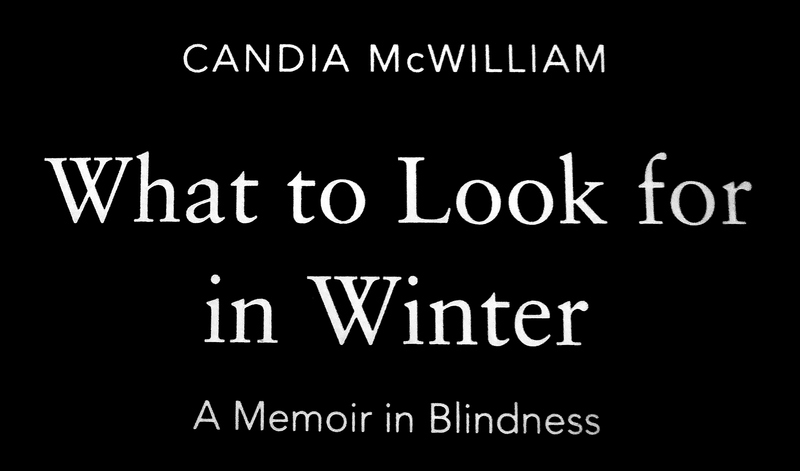 Candia’s memoir revealed to me, that despite her blepharospasm, she could see more clearly than most. 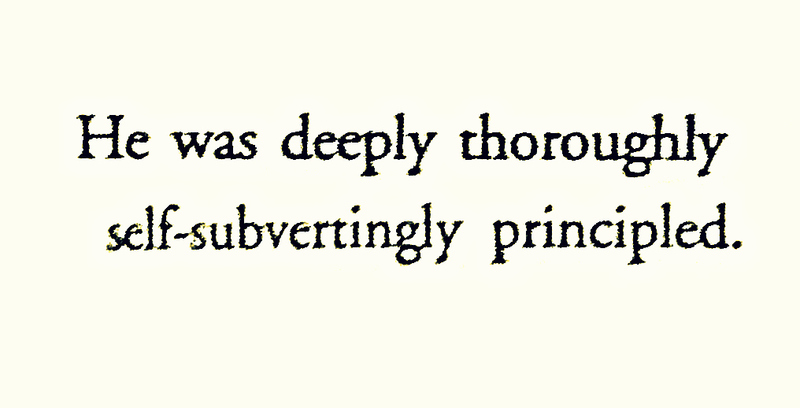 The observations Candia makes in her memoir are indeed far-sighted. Candia’s “a memoir in blindness” is a book I would recommend to all. 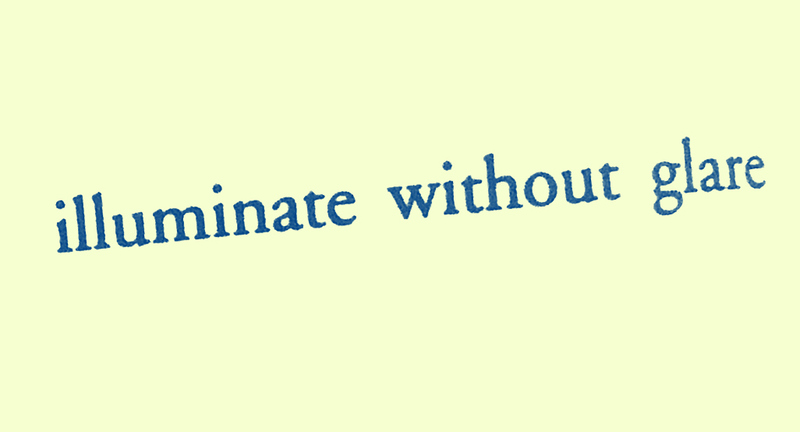 Functional Blindness from omphalos on Vimeo.